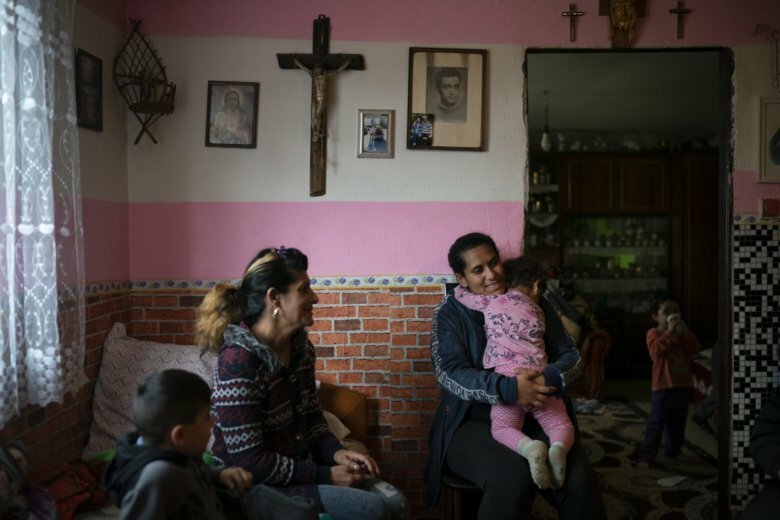 Women and their newborns in Slovakia are often unjustifiably detained in hospitals across the European Union country, breaking its own laws and leaving Roma women vulnerable to racist abuse and physical violence, an investigation finds. See photos. Will the real Slovenia and Slovakia please stand up? Do staff members from the Slovenian and Slovakian embassies in D.C. really get together once a month to exchange wrongly addressed mail? We want to believe, but should we?